How the sewing feet attach may vary a bit from machine to machine. Without a manual it can be confusing. This is a guide about attaching a zipper foot. 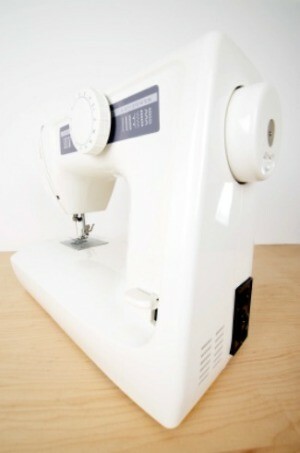 I do not have a manual and I need to attach the zipper foot to the Singer Merritt 2404. That link takes you straight to the Singer page, key in your model number as 2404 in the search box and hit enter-that takes you to the download page where you'll see a free copy available. Click download and it comes up as a pdf copy you save to your computer. I have several of these (I teach sewing and there are a lot of vintage Singer machines out there) and they're great. They print off nicely and can be set into a binder. You'll also see a purchasable book for sale. I've bought these before, they're not always the original manual but are a reprint in a spiral bound format. Worth the money if you need a hard copy and don't have a printer. The info you need about the zipper foot is found on page 10, and pages 36-37.